Based on a road trip in Goa to find their friend named Fanny the latest Bollywood film Finding Fanny released yesterday on box office. The film stars Ranveer and his alleged current flame Deepika together again after their hot sweltering chemistry in previous hit film Ram-Leela. 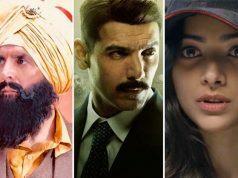 Though this time Ranveer will be seen only in a cameo role of Deepika’s husband but still this fact has provided much hypes and audience high response to the film. Audience has loved this duo chemistry film of Deepika one with the main lead of the film Arjun Kapoor and another with his buzzed and rumored boy friend Ranveer Singh. First day performance of Finding Fanny was quite impressive and the film has continued its position on the second day too. Saturday brought good audience attitude for the film and resulted in positive earning of Finding Fanny as well as nicer box office report. 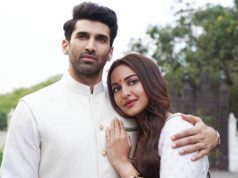 Audience has liked the uniqueness of the film as Finding Fanny is something that audience will find different from usual romantic and suspense filled films released by yet. Today was second day of the film and Saturday being a main weekend day, it has come with higher income than yesterday and of course, good news to the cast and crew of Finding Fanny. 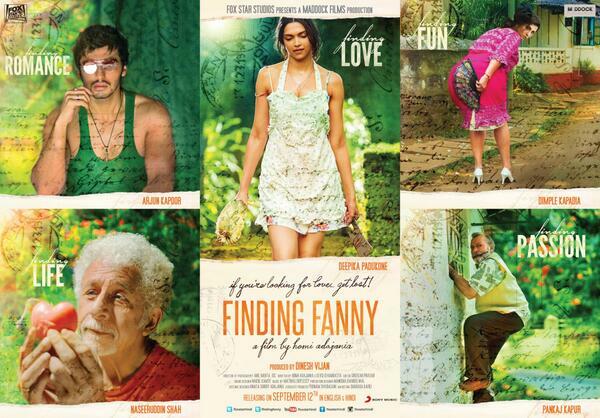 Total Saturday or Second Day Collection of Finding Fanny is around 7.05 Crores. 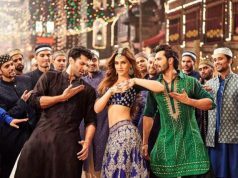 Film has started off well and is expected to continue its pace over the screens at least up to next week till new films gets released. How so ever the co releases like Creature 3D in Bollywood and Power from Telugu region is also giving good strike to Finding Fanny.